The Snapdragon 835 is yet to surface on a mobile device. Qualcomm’s latest and greatest will plug a lot of inconsistencies in the lineup. It’ll increase core count to eight, feature the Adreno 540 GPU and be manufactured on Samsung’s 10nm FinFet process. In short, a lot will change in the smartphone world this year. Now, we’ve got some more information on the Snapdragon 835 for you. Take a look below to find out more. Qualcomm claims that the Snapdragon 835 will improve in a lot of areas when it comes to image capture and processing. Photography and multimedia have become important parts of flagship smartphones these days. Apple in particular greatly improved the camera sensor on the iPhone 7 and iPhone 7 Plus. The pair feature their own dedicated ISP, which improves a lot over prior hardware. Now, Qualcomm’s also got similar plans for the Snapdragon 835. The company will improve three areas on the processor. The first will be optical and digital zoom. The Snapdragon 835 will combine optical and digital zoom, to produce much efficient images. 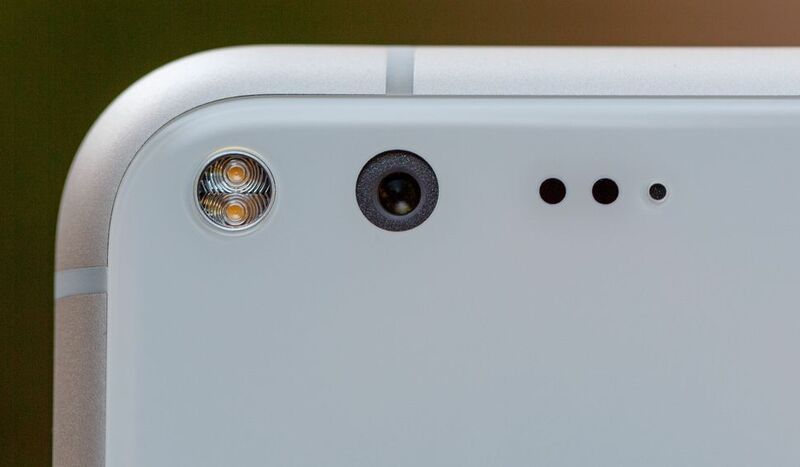 According to Qualcomm, “the Snapdragon 835 processor is intelligently designed to address the graininess problem by intelligently combining optical and digital zoom, so photos can be smooth, seamless and lossless”. These are big claims, and if the company does deliver on them, then we’ll definitely see a new era of smartphone photography. Zoom isn’t the only feature that will see an upgrade this year. Qualcomm will also improve color capture on the processor. The Snapdragon 835 will feature Clear Sight technology that combines two camera sensors to achieve the effect. According to Qualcomm, “The color filter is removed from the mono sensor allowing it to record maximum RGB spectrum light instead of just one specific color.” This mono image is applied to a color image which results in accurate details, according to Qualcomm. Lastly, the Snapdragon 835 will also add a lot to overall autofocus for a smartphone. Qualcomm will employ a Dual Photodiode (2PD) autofocus, that will resemble DuoPixel on the Galaxy S7 and Galaxy S7 edge. According to Qualcomm, every pixel will be “capable of phase detection and image capture”. This won’t be a feature that’s unique to the Snapdragon 835. In addition to Samsung, Apple also uses similar technology for the iPhone. Thoughts? Let us know what you think in the comments section below and stay tuned for the latest.